Looking casual and relaxed never looked better. The edgy boyfriend jean made its début when Katie Holmes started the trend back in 2008 and since then the boyfriend jean will forever remain a staple in fashion. 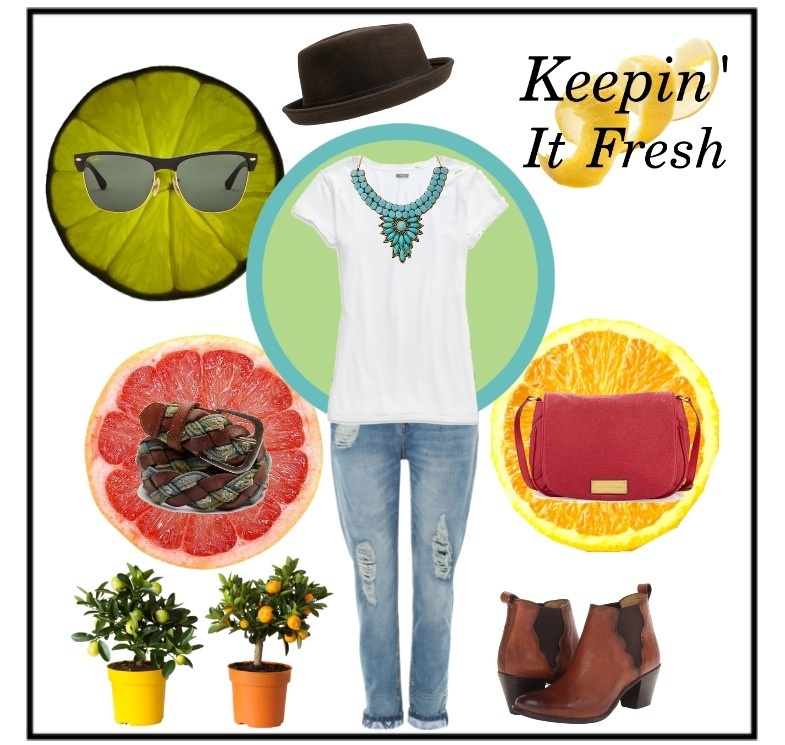 With some feminine accents like a bold necklace and a bright bag, this laid back outfit never looked so fresh and fashionable.